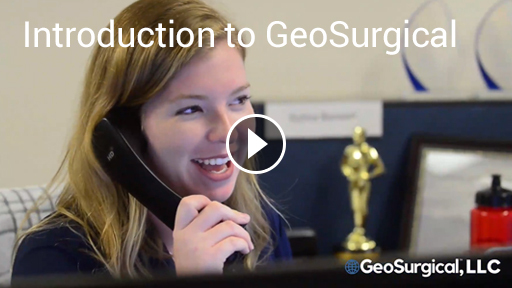 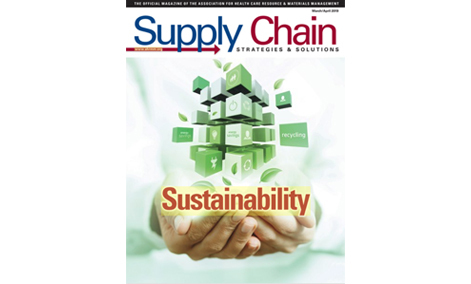 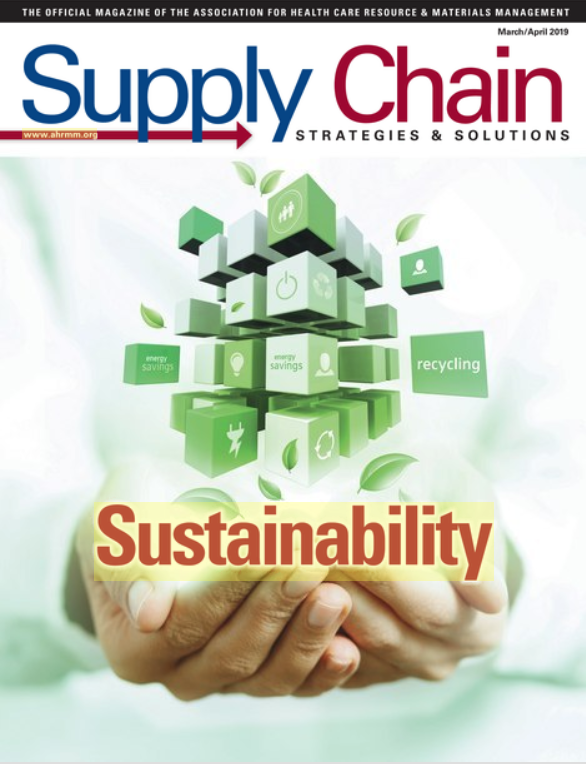 SURGICAL SUPPLY CHAIN STRATEGIES & SOLUTIONS / March-April 2019 – It’s estimated that upwards of 20% of surgical supplies never gets used. 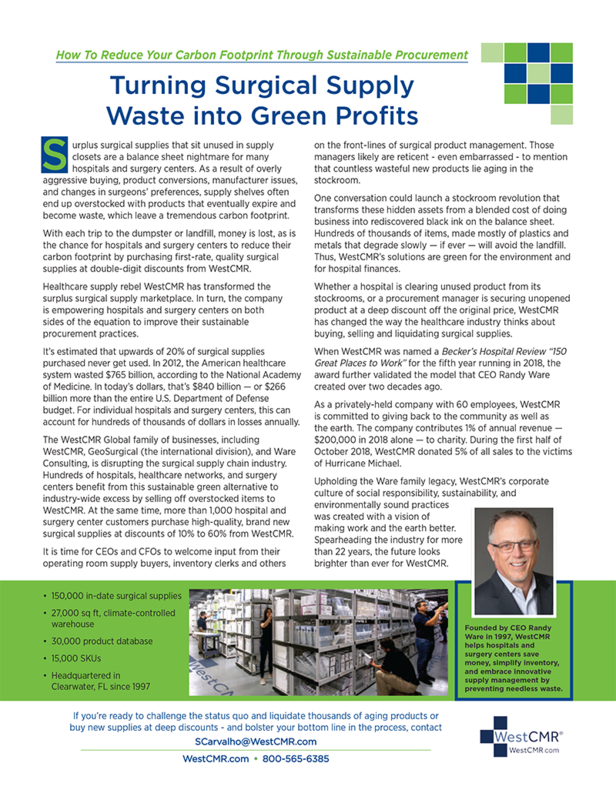 With each trip to the dumpster or landfill, money is lost, as is the chance for hospitals and surgery centers to reduce their carbon footprint by purchasing first-rate, quality surgical supplies at double-digit discounts from WestCMR. 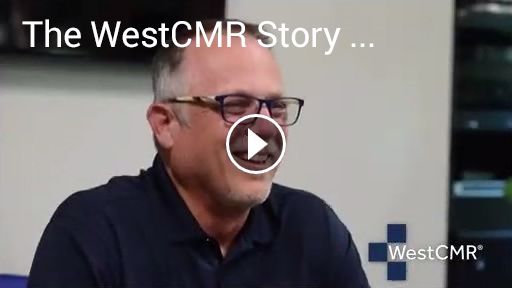 Whether a hospital is clearing unused product from its stockrooms, or a procurement manager is securing unopened product at a deep discount oof the original price, WestCMR has changed the way the healthcare industry thinks about buying, selling and liquidating surgical supplies.